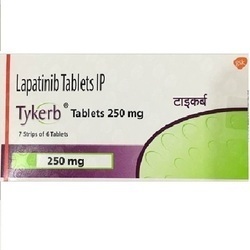 Offering you a complete choice of products which include bicalutamide tablets ip, erlotinib tablets ip 150 mg, geffy gefitinib tablets ip 250 mg, gefitinib tablets ip 250 mg, combinib 250 mg and abirapro 250 mg.
Bical is a brand of Bicalutamide, manufactured by Intas pharmaceuticals. 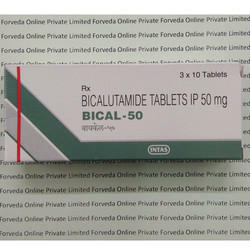 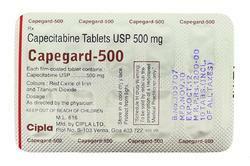 Internationally available as Casodex 50 mg.
Bical 50 mg is used in the treatment of Prostate cancer. 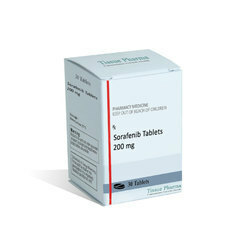 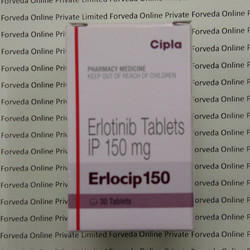 We are offering Erlotinib Tablets IP 150 mg to our client. 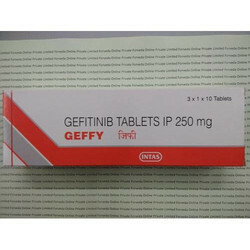 We are offering Geffy Gefitinib Tablets IP 250 mg to our client. 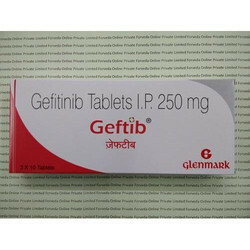 We are offering Gefitinib Tablets IP 250 mg to our client. 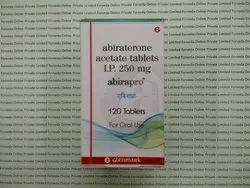 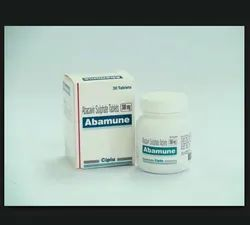 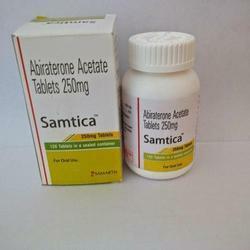 Abirapro 250 mg is a Brand of Abiraterone acetate from Glenmark Pharmaceuticals, Internationally available as Zytiga from Janseen.Abirapro is used in the treatment of Metastatic Castrate resistant prostate cancer. 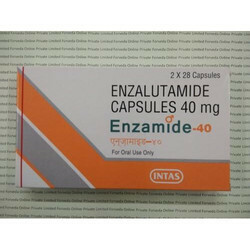 We are offering Enzamide 40 mg to our client. 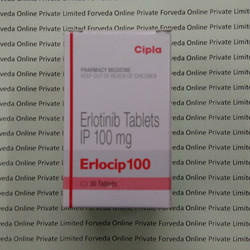 We are offering Erelocip 100mg to our client. 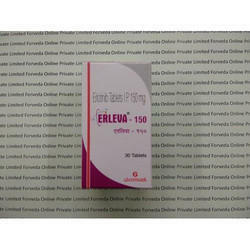 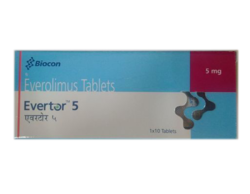 We are offering Erleva 150 mg to our client. 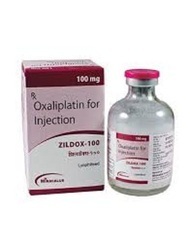 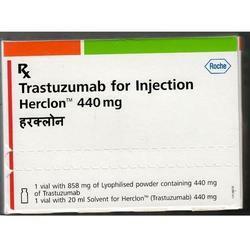 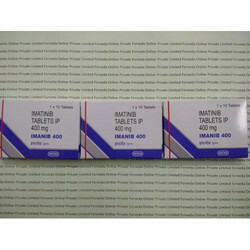 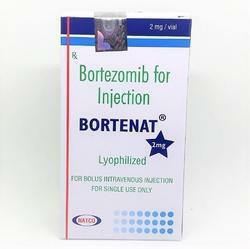 We are offering Imatinib 400mg to our client. 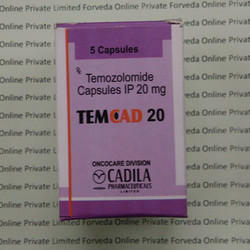 We are offering Temozolomide Capsules IP 20 mg to our client. 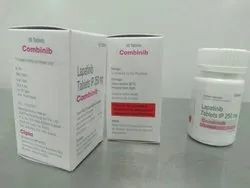 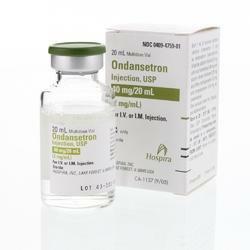 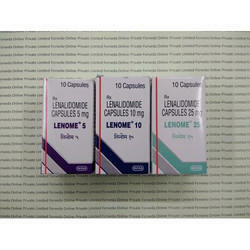 We are offering Lenalidomide Capsules 5 mg to our client. 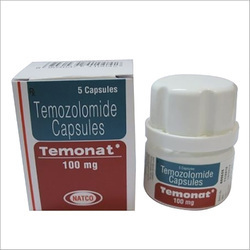 We are offering Letrozole Tablets to our client.